Geo-targeting is an Internet marketing tactic in which one tailors their content to fit specific locations and feeds users the content based on their known location (which is usually based on ZIP code or IP address). Often used in PPC targeting, geo-targeting is most effective when the content appeals to a local of that community or region. There are many reasons why one should consider using geo-targeting in their marketing campaign or, at the very least, consider this to be one more tool in their personalization arsenal. Create a more personalized message. Obviously, we've talked at great length about how a well-personalized message can have a positive overall impact on all of the different statistics relating to a campaign: One will often see a rise in email click-through rates, open rates, and often engagement rates. 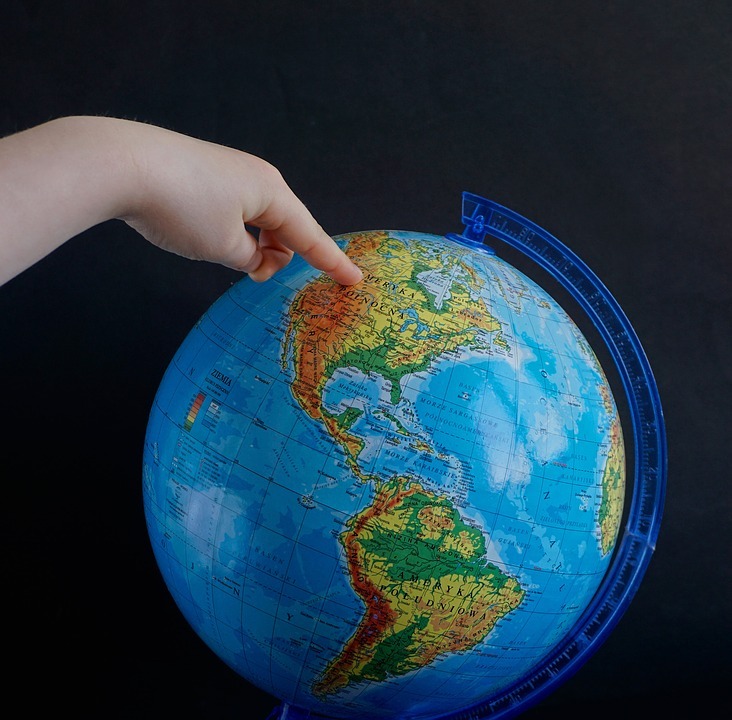 Geo-targeting is just another way to create an even more personalized message. You can reach out to an audience in a completely new way and actually let them know that you know about their town or care about the region they live in. This alone can have an incredible impact. Since McDonald's famous geo-targeted ads in 2010, more and more big companies have tried to focus on the qualities of the small communities they serve. If flaunting local pride can work for big corporations that are considered to be lifeless, why wouldn't they work for a small- or medium-sized business? Inspire engagement with brick-and-mortar institutions. But you don't necessarily need to tell your customers about your favorite coffee shop or the fact that you know about that one park, like those 2010 ads; simply including a map to your nearby physical location can raise click-through rates and engagement. In a study by the AIMIA, the emails with maps had a 66.7 percent greater CTR. Give them a friendly reminder that you're right around the corner. Localized loyalty programs and coupons are a big plus, too. Find where your customers really live. When you're still trying to hash out what your target audience really is, including where they live, geo-targeting metrics can be your most important and accurate indicators. Study where your best metrics are coming from: the middle of a packed city or a very sparsely populated farm-centric community, for instance. Have you been in a target audience denial phase this whole time? Or perhaps you had a good idea of what it was and the metrics align with what you had originally thought. That's OK, as you can still home in on the exact areas, find common themes, and rule out the places that don't seem to be into your brand or products. Test and compare new markets. A good marketer will know how to mix and match similar marketplaces, use different campaigns, and study the results. You can take two similar locations based on population, density, and other factors and try one content strategy in one city and another in the second. Geo-targeting your mailing list is a fine method for A/B testing, but beware: Make sure you understand what makes two communities different as well as what makes them similar to have a better idea of why one location would work over the other.